so we can save money? This entry was posted in hair style, saloon, services and tagged curly hair, hair cut, perm, Regis Saloon on August 17, 2012 by simplyjess. How often do you have a hair cut? My hair grows very fast. I do like long hair but my husband wants me to have a short hair. He said I look beautiful with short hair. Where do you have your hair cut? I usually go to SUPER CUTS saloon in the area. It is cheap. I do have a short hair now and I could use this coupon too. You have to wait because usually they have many customers. Summer is her officially here in America. I am sure that most people will have their hair cut. I gave the coupon to my husband two days ago. He said he wants to have a hair cut. He did not used the coupon and have his hair cut to the other saloon which is expensive but you do not have to wait. He looks younger with his new hair cut. 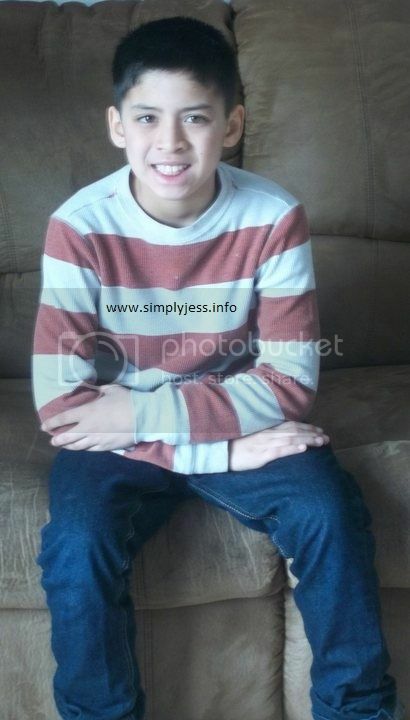 This entry was posted in coupons, saloon, services and tagged hair cut, Super Cuts on June 22, 2012 by simplyjess.